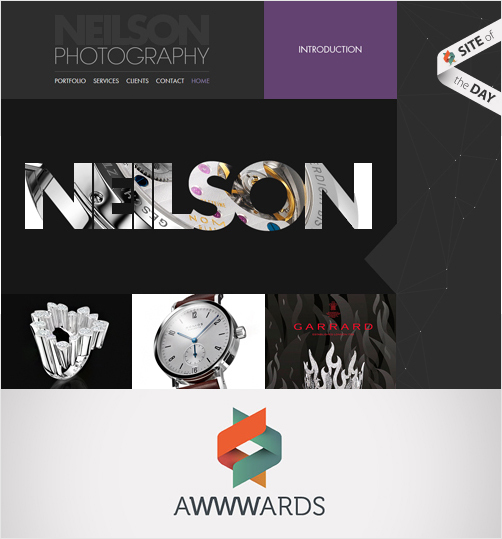 After a lot of hard work we are proud to have won an ‘Awwwards Site of the Day’ for the Neilson Photography website which will be included in the book ‘The 365 best css websites around the world. 2012.’ Our award will be published on Friday 12th October 2012. Awwwards are the awards that recognise and promote the talent and effort of the best developers, designers and web agencies in the world. An international jury made up of some of the most important designers, bloggers and Internet agencies, evaluates each site by means of a strict system of evaluation; scoring it on a scale of 1 to 10 for its Design, Creativity, Usability and Content. Many thanks to the Awwwards for the recognition! 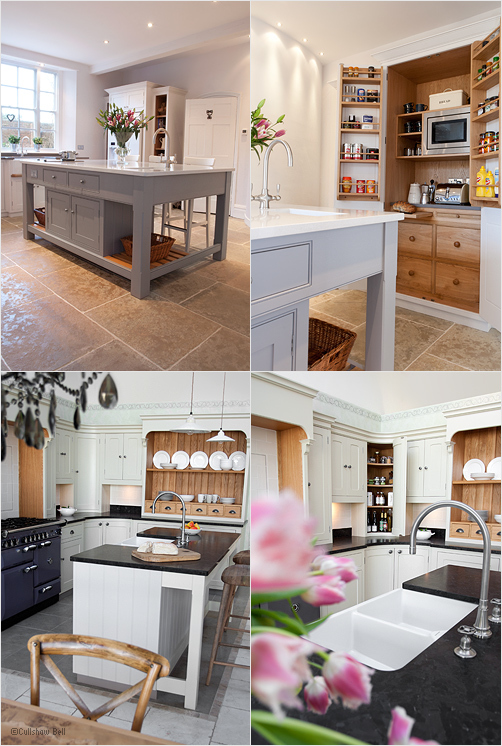 We are very pleased to have been appointed branding partners for Culshaw Bell bespoke kitchen manufacturers and have just completed our first photo shoot of their latest kitchen the ‘Prescott’. A new brand, website and brochure will be launched later in the year. In partnership with Karbon | Terms & Conditions | AB&Co Ltd © 2012 All Rights Reserved.